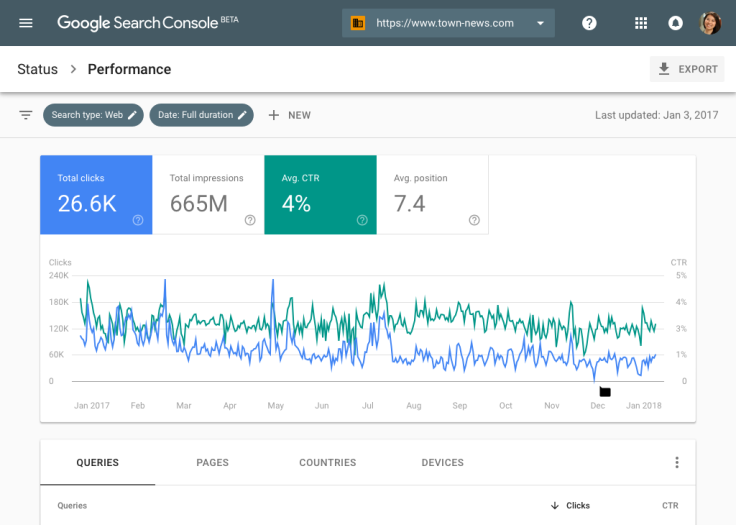 The beta version of new Search Console that as restricted to a bunch of users is soon to be available to be accessed by every Search Console user. Google finds it will be very meaningful to provide its user an organised way to optimise your web application in Google search. Singsys was among the ones who were offered to experience the simplified version of Search Console. Now Search performance, Index Coverage, AMP status, and Job posting reports will be a part of the functionality. 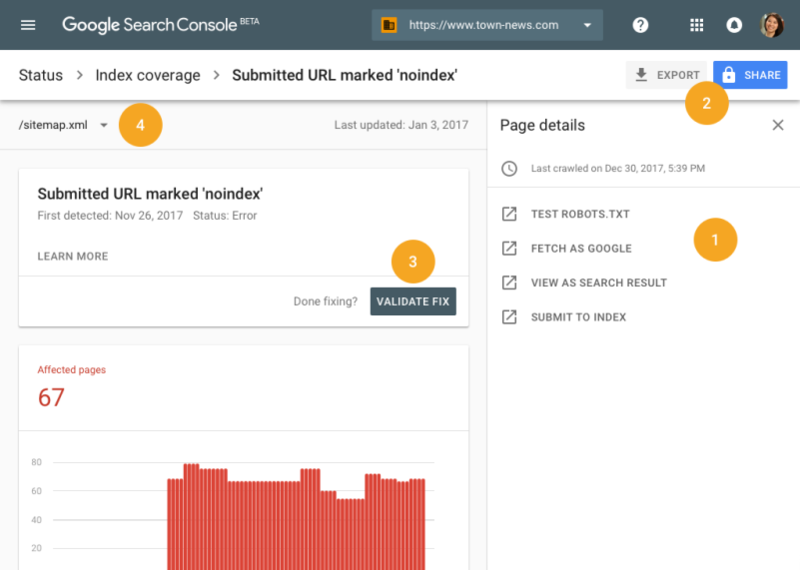 Index Coverage will let you know the exact reason regarding a URL not being indexed along with tools to diagnose the webpage. Google made the search performance index with an extended time period of upto 16 months historical data which was previously limited to only 90 days. This will provide a wider perspective of impressions, CTR and other related insights. Data filtration on behalf of particular date range. Data comparison in one custom date range against the other data in another custom date range. Webmasters will be able to compare and filter data based on device type. 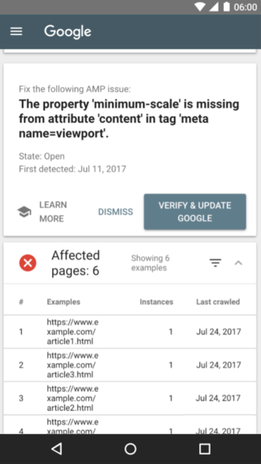 Google is keen on supporting you to improve your online presence by providing a detailed reporting feature that will be loaded with extra details on particular errors and warnings as identified by google. This will be useful for webmasters to ensure issues are resolved at the earliest. Interestingly, currently beta version can be switched with classic Search Console with simple back and forth between both version. Google will notify you with a message as soon your website is ready in the new Search Console.